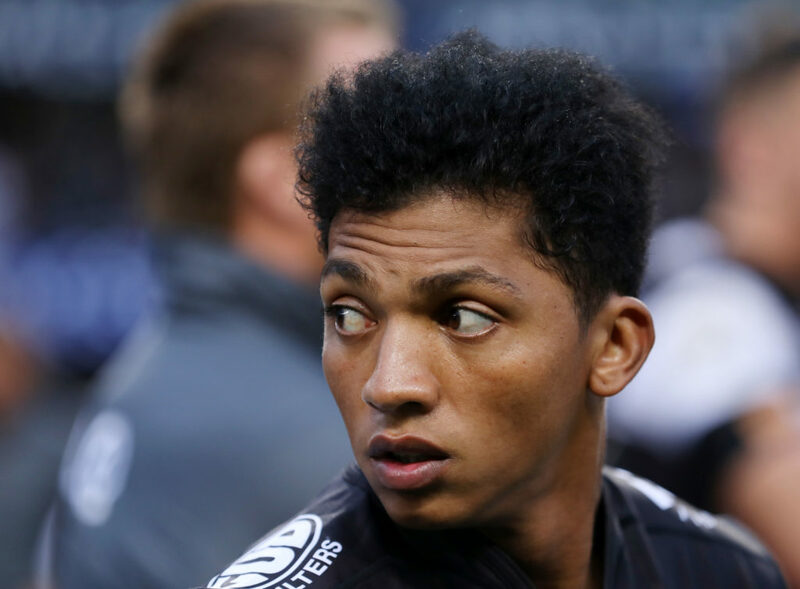 Former Sharks flyhalf Garth April looks set to sign a contract with the Vodacom Bulls. 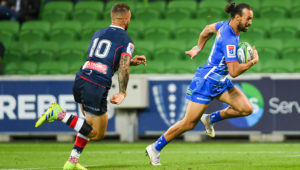 April has been playing his rugby for the NTT Shining Arcs in Japan since last year, but may return to Vodacom Super Rugby with the Pretoria-based outfit. 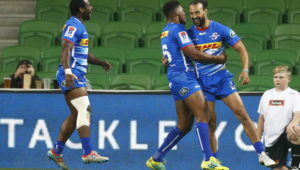 With Marnitz Boshoff struggling with a knee injury which should keep him out for the next couple of months, Handré Pollard and Manie Libbok are left as the two flyhalves at the Bulls. 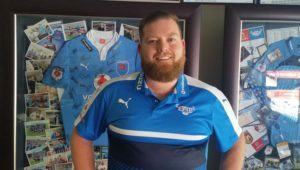 The 27-year-old April played his youth rugby with the Lions, but picked up a contract with the Sharks after shining for club side Durbanville-Bellville in the 2015 Community Cup.